A new movie about serial abortionist Kermit Gosnell doesn’t release until early February, but the DVD is already a major best seller on Amazon. “Gosnell: The Trial of America’s Biggest Serial Killer,” which debuts Feb. 5 and chronicles the story of Gosnell’s arrest, trial, and ultimate conviction, is currently the No. 1 best-selling movie in the drama category on Amazon and the No. 3 film in overall DVDs. How did the movie perform in theaters? 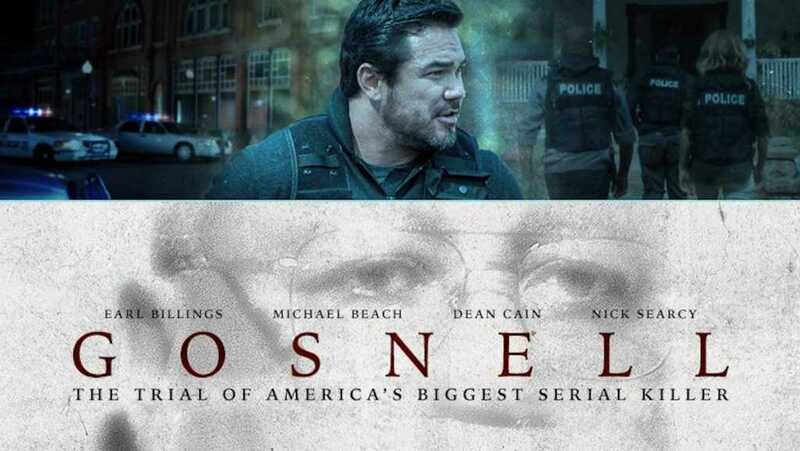 On its opening weekend, the “Gosnell” film, which premiered in theaters Oct. 12 and starred Dean Cain, earned $1,162,988 in 673 theaters across the country, according to Box Office Mojo. “Gosnell” ranked No. 12 in the list of top-grossing movies during the weekend of its release. Overall, the film brought in $3,679,893 in the domestic box office. “It is an impacted fall, no doubt about it, but the fact that we’ve been dropped from theaters where the movie is the No. 6 or No. 9 movie is just something you don’t see,” he added.